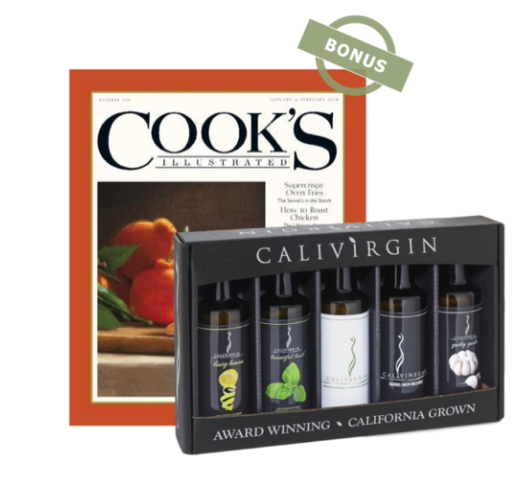 Mother’s Day Gift Idea: Olive Oil Gift Set + BONUS Cook’s Illustrated Subscription! I’m super excited to share this OliveOil.com deal with you because I’m a huge olive oil fan (literally use it every day) and I recently learned a lot about olive oils and have kind of become a bit of a snob in the olive oil department after learning more about it’s shelf life and the importance (and difference in taste!) when you use QUALITY oils. 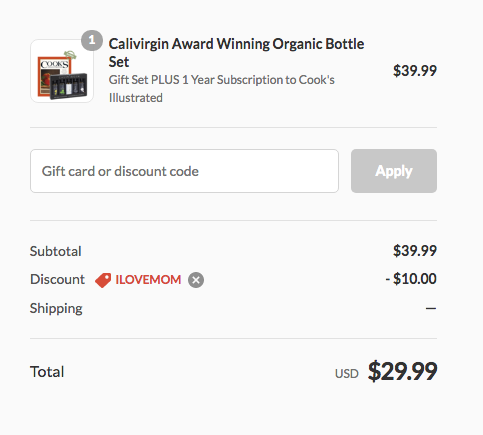 Calivirgin in one of my favorite brands and this new amazing offer from OliveOil.com is brilliant if you are looking to get mom something special this year! 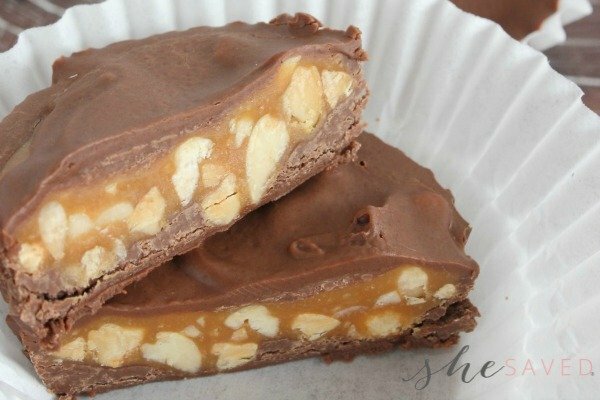 *order by noon on May 3rd for guaranteed Mother’s Day delivery! 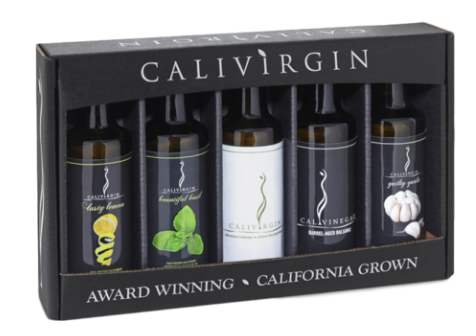 Right now, you can grab this awesome Calivirgin Award Winning Organic Bottle Set for $29.99 shipped when you use coupon code: ILOVEMOM at checkout. BUT this deal gets even better because they are throwing in a ONE Year subscription to your choice of Cook’s Illustrated magazine or Rachael Ray Everyday magazine with your order (*select your choice from the drop down menu before you add it to your cart) Added note regarding the magazine subscription: by default, the magazine will be shipped to the same address as the gift set. If for some reason you would like to send the magazine subscription else where, just email the friendly folks at OliveOil.com (help@oliveoil.com) and they are happy to assist you! *if you are not familiar with Cook’s Illustrated magazine, it gets amazing reviews and is normally over $20 per year. I purchased it for my mom for Christmas and she loves it (and I’m borrowing it!) 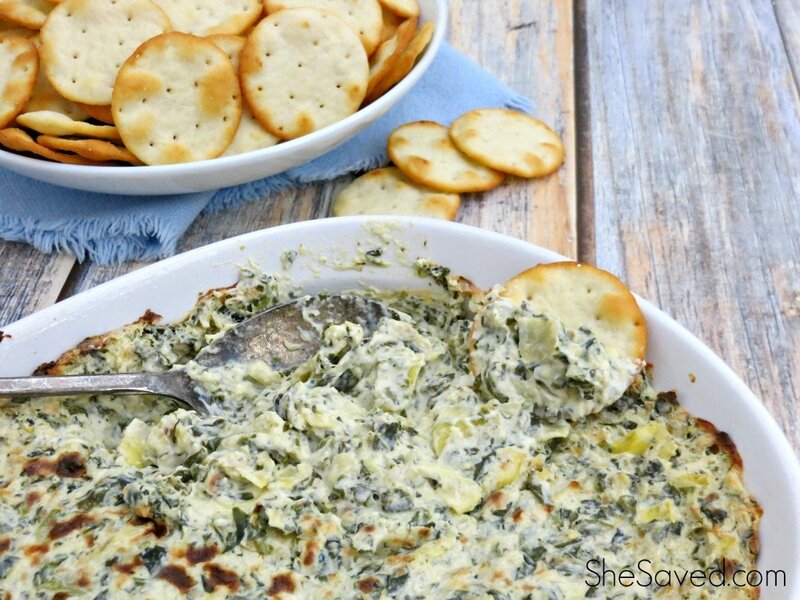 … it’s so good and that alone makes this offer fantastic! I love finding a gift that is not only high quality, but also practical. 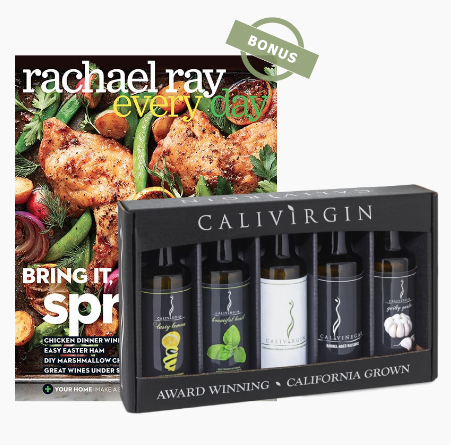 This exact Calivigin Olive Oil set sells for $39.90 on Amazon with GREAT reviews, so this price of $29.99 PLUS a FREE magazine subscription is amazing! I also love that you can send this directly to mom and include a Happy Mother’s Day note! To take advantage of this offer, head on over to OliveOil.com and see the Calivirgin Olive Oil Set deal! « Carnival Cruise Shore Excursions: Plan Ahead to Get the Most Out of Your Cruise Experience!